One of Turkey's young and dynamic TV channels, award-winning television channel Lifetime TV, 'This is My World' with the slogan April 26, 2016 began broadcasting in Turkey. Lifetime broadcasting in more than 150 million households and in 11 languages in 124 regions all over the world takes place in all platforms in our country for the first time in our country. 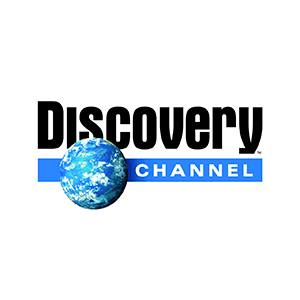 Lifetime, which is a very popular channel around the world, A & E, FYI, LMN, BIO, HISTORY has been selected from A + E's rich content catalogs and other channels reaching millions of people all over the world. and it brings a new dimension to TV broadcasting in Turkey. Lifetime Turkey it is surprised by the local formats of programs that have been broadcasted all over the world and are highly rated. 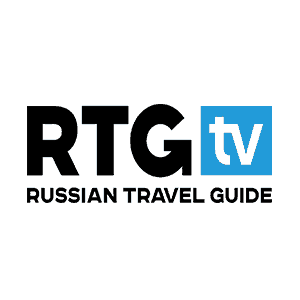 For the Wild, Overseas, Digiturk 52, D Smart 37, Teledünya 48, Tivibu 61, Turkcell TV + 31, Filbox 30 channels and services, the channel is also available in the overseas version of the channel. Turkish dubbing voice counts on the quality of My Production. 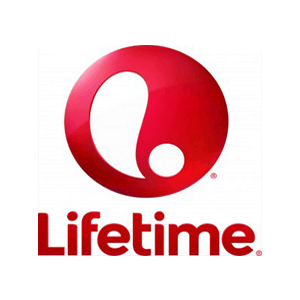 Do not forget to watch Lifetime TV for our dubbing works in September. Lifetime TV new parts of documentaries are currently in the vocalization stage, if you have documentary dubbing voice over If you are looking for a professional solution partner, My Prodüksiyon's team of experts is waiting for you.